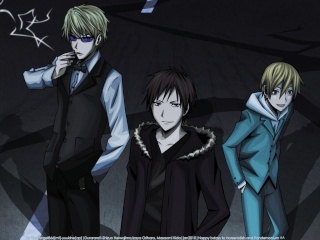 Where we fans of Durarara!! assemble. » Can you patch me up again Shinra? » Ohayo! Hoshi Tatsuru here! Durarara!! :: Welcome~!! :: Who Are You Here?